SC1 Suspension Conversion Kit attached to a W1/2BS walker. Four harness sizes are available but sold separately. For harness details, refer to the chart to the lower right. 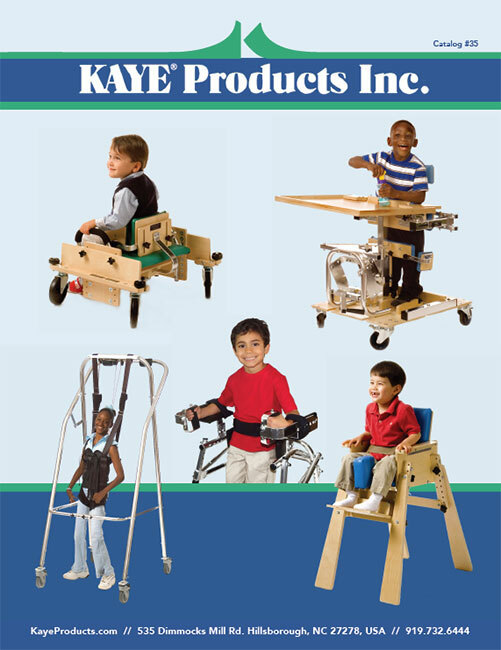 *The conversion kits and the harnesses have weight limits that differ. Neither weight limit should be exceeded. *The conversion kits and the harnesses are priced and sold separately. ***While the conversion kits fit on the walkers listed in the chart, four-wheeled walkers with swivel front wheels (walkers that include an “S” in the model number), provide the greatest maneuverability.